Just 20 Minutes of Training and You’re on Your Way! The Best View is Aerial! 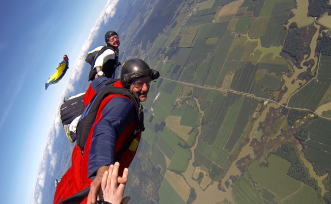 The fasted way to becoming a licensed skydiver! Just 20 minutes of training and you're ready to skydive! Just 20 minutes of training and you're on your way! 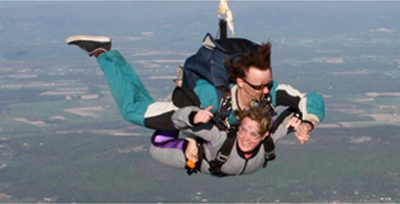 We have a lot to offer to more experienced skydivers. 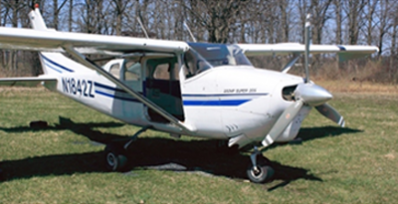 Let us know what type of flying you like and we can find someone who wants to jump with you!